In what has become my most-cited academic paper, we found that pet owners were more likely to have higher social capital. This is a concept that captures trust between people (including those we don't know personally), networks of social support, the exchange of favours with neighbours and civic engagement. In all four cities, we found owning a pet was significantly associated with higher social capital compared with not owning a pet. This held true after adjusting for a raft of demographic factors that might influence people's connections in their neighbourhood. Not everyone can or wants to own a pet. But two-thirds of the population does, so our cities and neighbourhoods need to be "pet friendly". However, in Australia, pets have traditionally belonged to people living in detached housing with backyards. Many rental properties, apartment complexes, and retirement villages still default to a "no pets" policy. Given ageing populations, housing affordability and the need to curb urban sprawl are critical social trends in many countries (including Australia), maybe we need to recalibrate our notions of who can own a pet and where they can live. This is not to say that pets have to be allowed everywhere, but the default to "no pets allowed" is questionable. My father-in-law in his 80s, for example, couldn't downsize to a retirement complex because his extremely docile rescue greyhound exceeded the "10kg pet" rule. He couldn't bear to part with Moby, a faithful companion through whom he met many local residents daily at the park nearby. 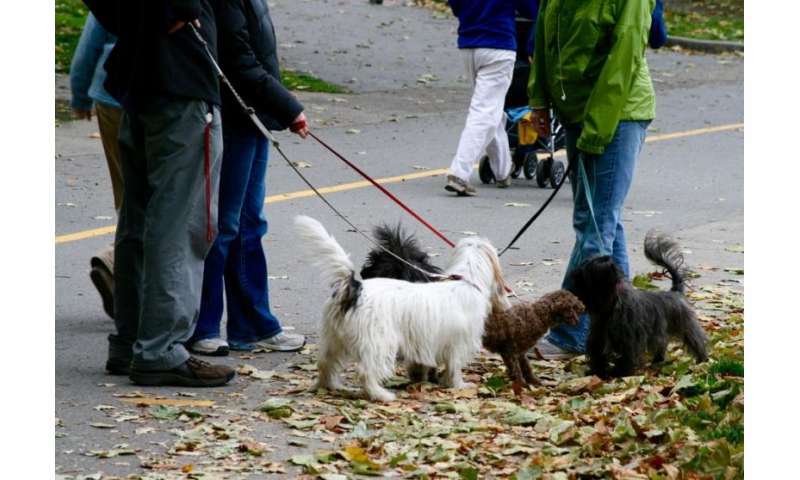 Beyond the practical implications for pet-friendly cities, the potential for pets to enrich the social fabric of communities has strong appeal in an era of global uncertainty, frenetic "busyness" and technology-driven communications. As cultural analyst Sheryl Turkle has said, the ways people interact and forge relationships have undergone massive change and we can end up "connected, but alone". By contrast, humans have been drawn to companion animals since early civilisation. In many people's lives, they remain a tangible constant that can yield enduring social capital benefits.